On his 'fatwa' show, Sheikh Abdul Aziz al-Sheikh, Saudi Arabia's highest religious authority, comes out against the microblogging site, blaming it for evil as well as moral and social devastation. Users are divided: some agree with the sheikh; others comment his views with sarcasm. In Saudi Arabia, Twitter has the highest number of active users. Riyadh (AsiaNews/Agencies) - Twitter is nothing more than "a source of lies" and evil, said Sheikh Abdul Aziz al-Sheikh, Saudi Arabia's top Muslim cleric, on his popular 'Fatwa' (religious edict) television show, sparking a lively debate across the country between those his supporters and critics. "If it were used correctly," the sheikh said, "it could be of real benefit, but unfortunately it's exploited for trivial matters". Indeed, Twitter is "the source of all evil and devastation", the mufti said. "People are rushing to it thinking it's a source of credible information but it's a source of lies and falsehood." 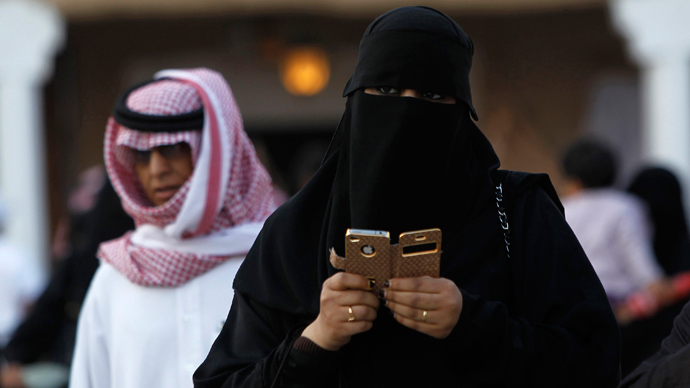 In the ultra-conservative, gender-segregated Wahhabi kingdom, where women are not allowed to drive, the social networking service is popular among both men and women. Many have objected to the mufti's views, some with sarcasm. One user said he would "repent, and close my account to distance myself from this great evil". Another however was more straightforward, saying "Respected sheikh, how can you judge something without using it?" According to the 2012 report of the Global Web Index, the Saudi kingdom has the highest percentage of active Twitter users in the world. More than half of all Saudi Internet users use it. Twitter's growth among Saudi users "highest in the world"